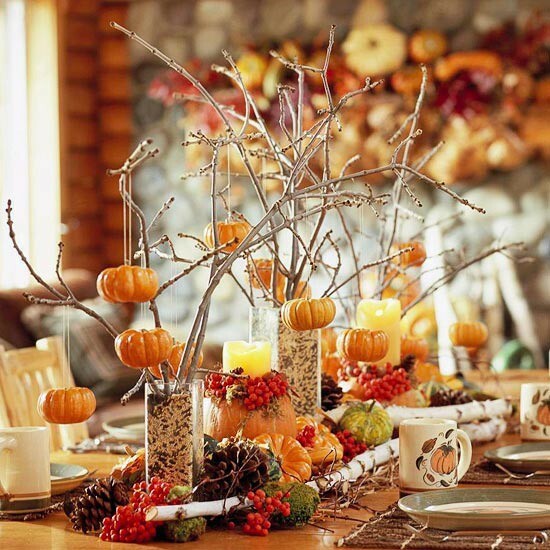 As fall approaches and the weather starts to cool, entertaining will head inside homes. 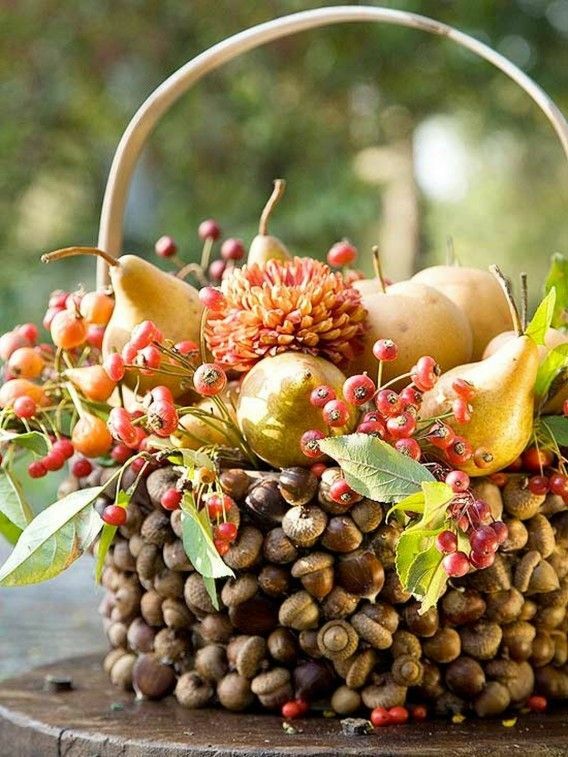 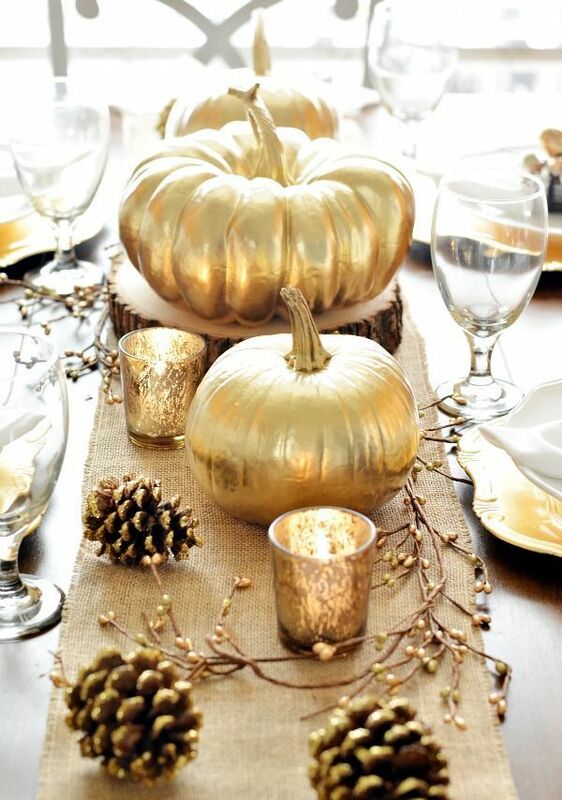 Pick our your next holiday decor inspired by the fall harvest. 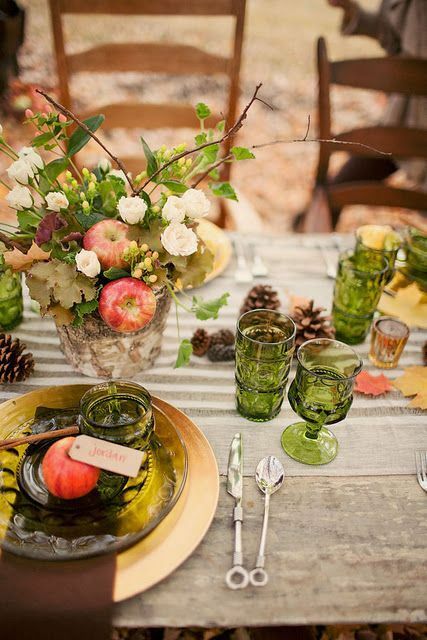 Where ever you are for the holidays, you want it to make it festive. 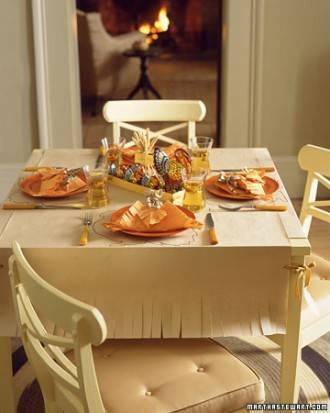 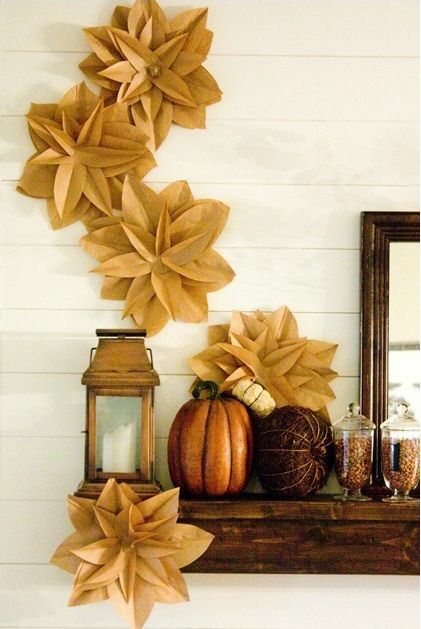 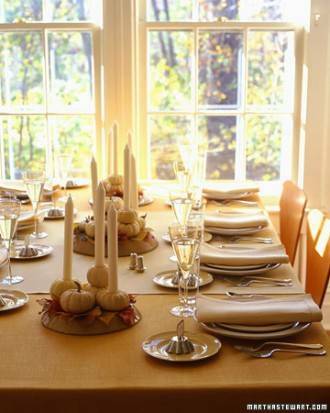 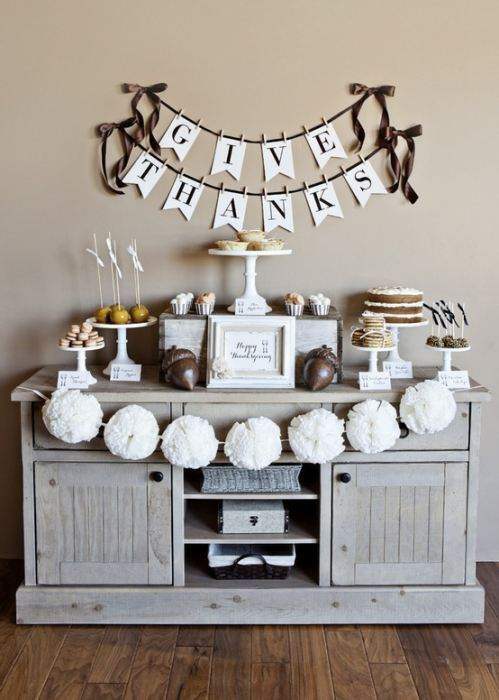 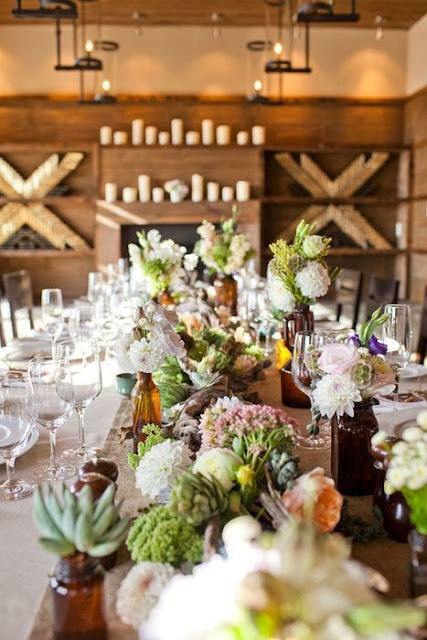 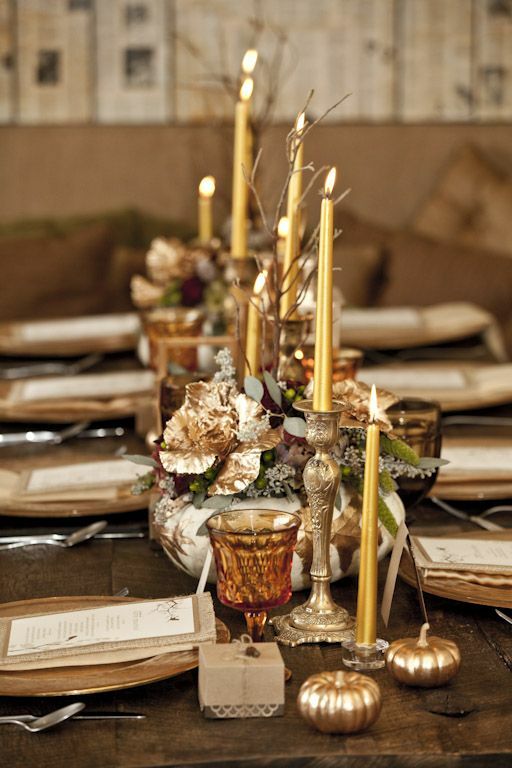 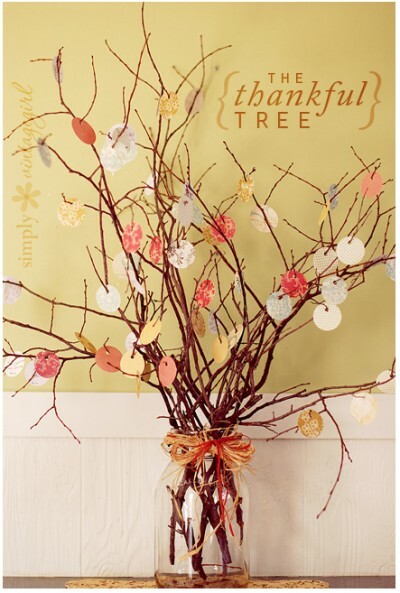 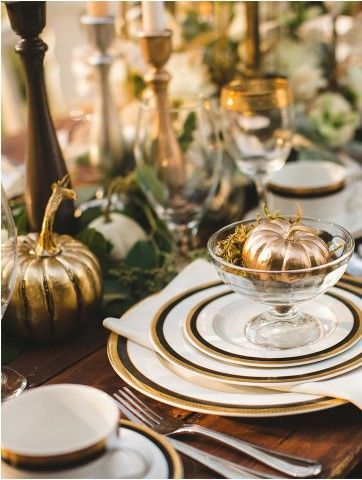 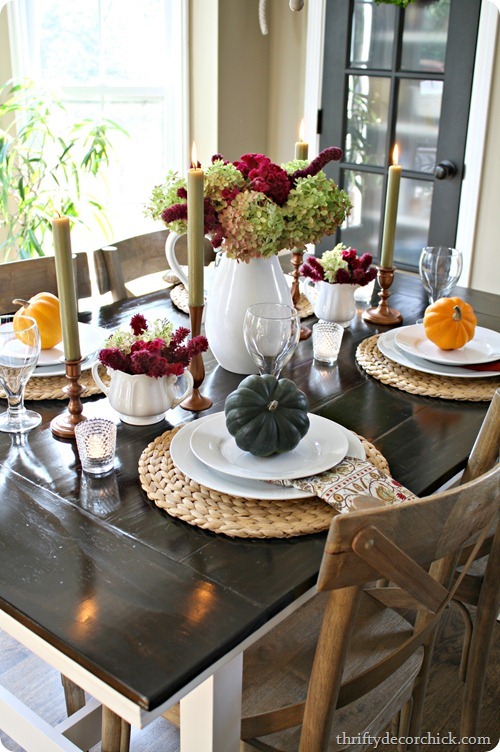 We have compiled a list of fabulous Thanksgiving decor to help you get started. 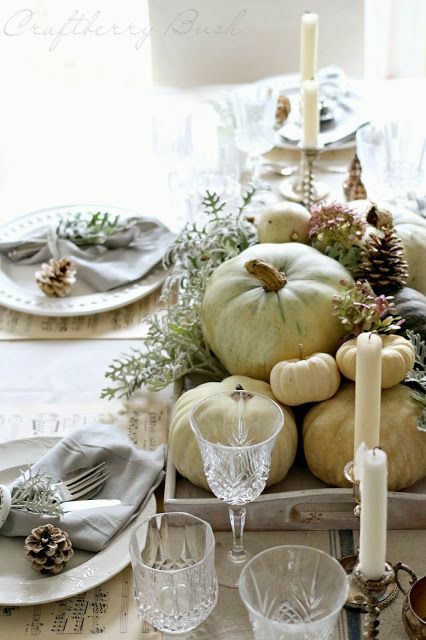 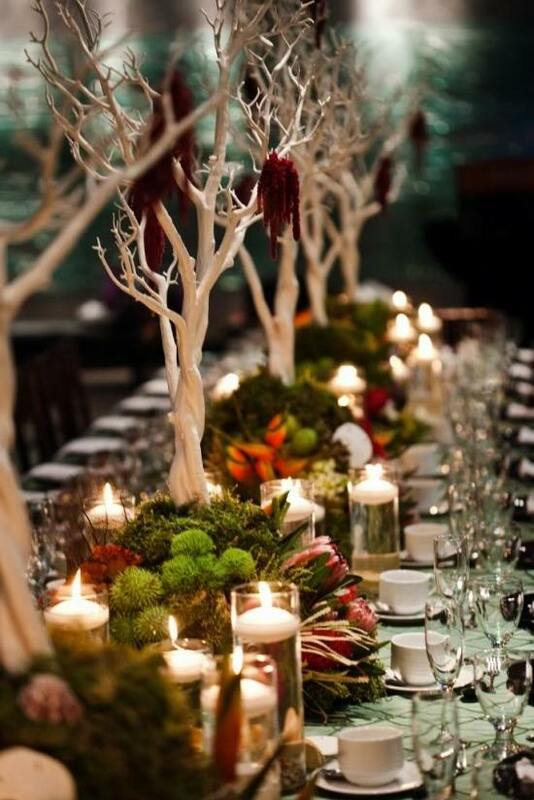 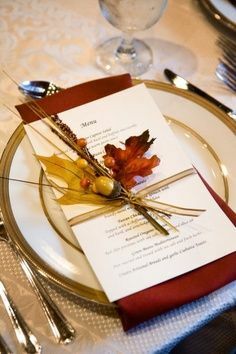 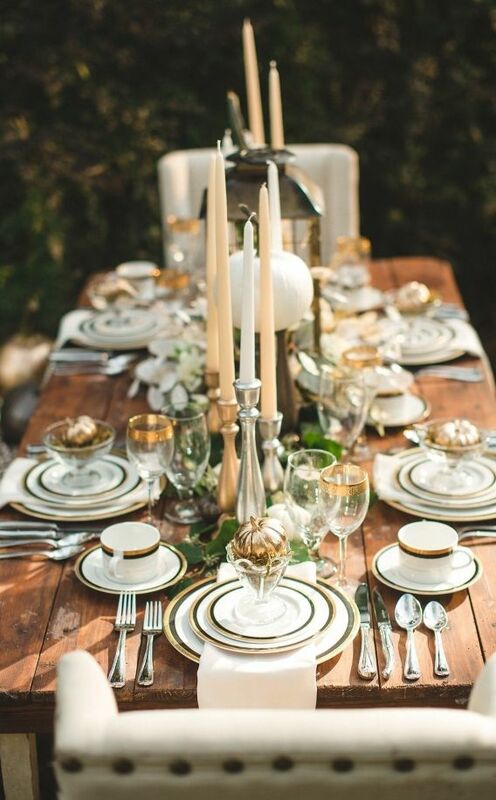 Here we will showcase both traditional Thanksgiving decor and give more modern and elegant decor inspiration. 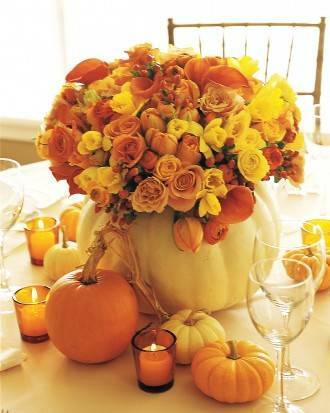 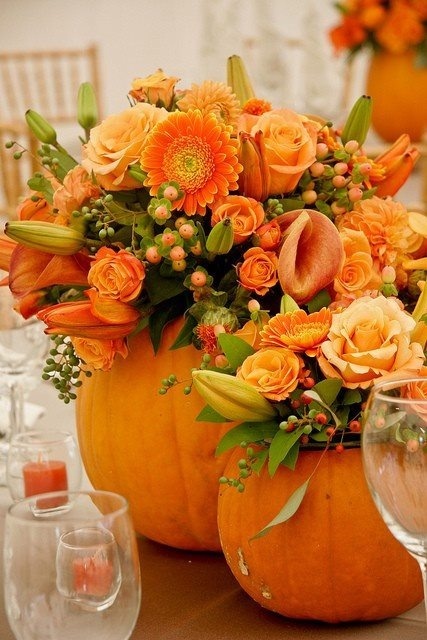 Mini pumpkins carved out with fresh flowers placed inside. 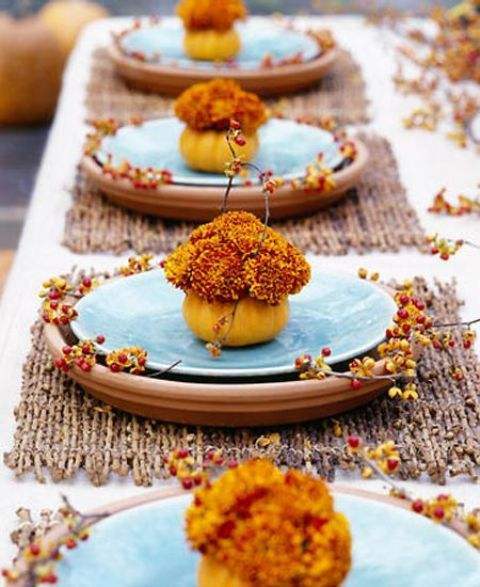 Clay pots with blue plates to accent the table.